Adams Price is a Managing Director of CFI USA and has more than 30 years of professional experience in strategic planning and execution for mergers and acquisitions (M&A); transaction development and execution; profit and loss (P&L) management; consulting services delivery in strategic services; software selection and implementation; e-commerce strategy, selection, and implementation; and management consulting. In addition, he has 17 years of direct experience in M&A transactions and capital formation transactions. 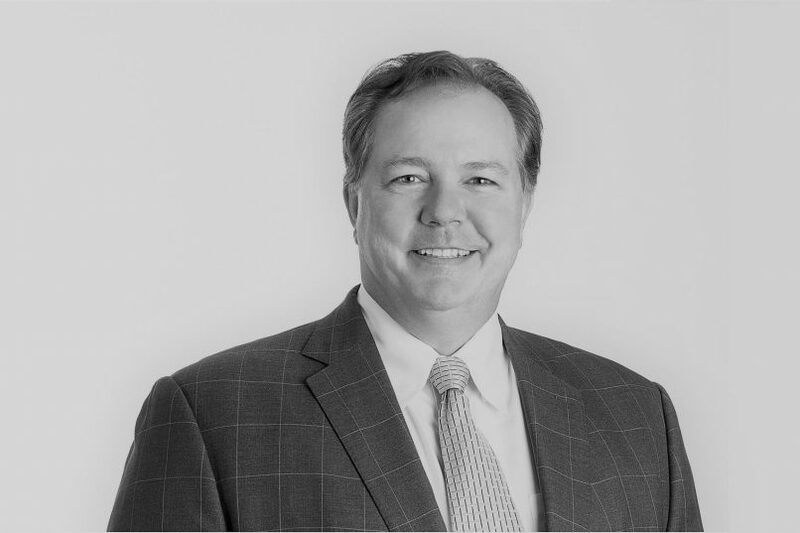 Prior to joining CFI USA, Adams Price was the President of EKS&H Capital Advisors, LLC where he successfully led buy-side, sell-side, and strategic advisory projects for clients across industries, including software, business and financial services, energy, manufacturing and distribution, clean tech, and supply chain management. He is a member of the Association of Corporate Growth and contributes to M&A focused events. Adams Price received his BSCS in Computer Science and Business at the University of Puget Sound, and earned his MBA from the University of Denver. He is a licensed securities representative, holding his Series 24, 63, and 79 registrations.